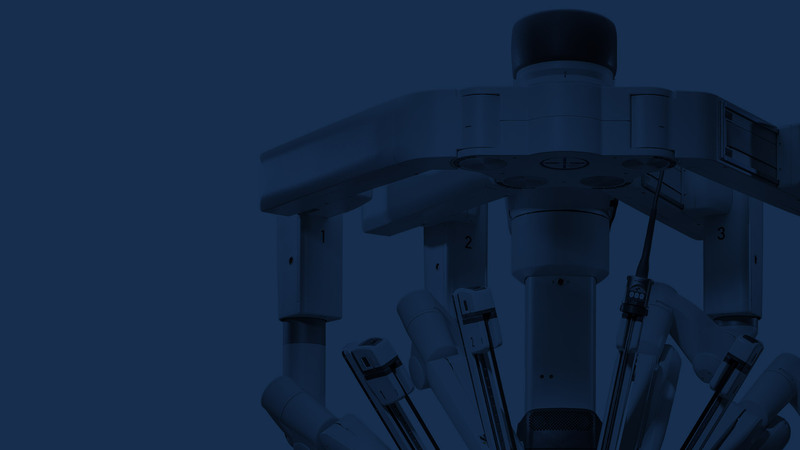 South Terrace Urology and St Andrew's Hospital are committed to providing a collaborative team approach throughout your robotic prostatectomy surgery. Pre-operatively, the South Terrace Urology nurses are available to assist you with any questions or enquiries you may have. The video below provides an insight into Gordon's pre and post operative interviews. 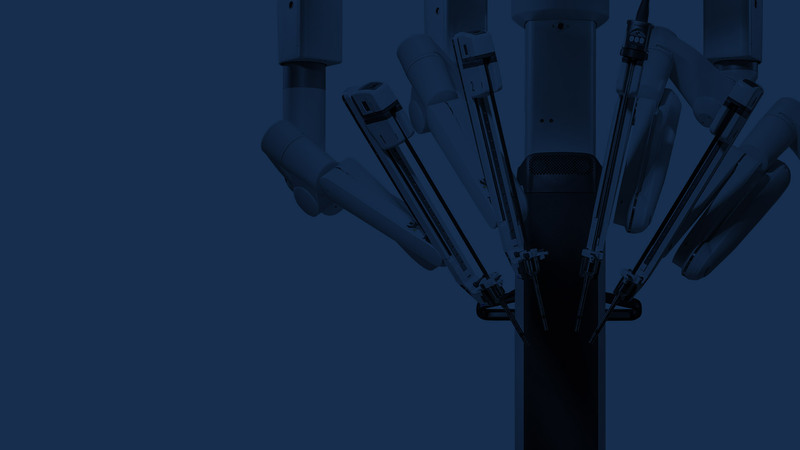 The video has been password protected for privacy, however if you are booked to have a robotic radical prostatectomy at St Andrew's Hospital through one of the South Terrace Urology surgeons, you will have been provided with a password to access this informative video. The video below begins with patient Gordon being given pre-operative information from RN Kass at South Terrace Urology. The video then continues the day after Gordon's surgery at St Andrew's Hospital with RN Emily providing further information and assistance. This video has been provided for patients to explain what will happen before and after your procedure. It also provides a good demonstration of how to care for your catheter in the post-operative week. 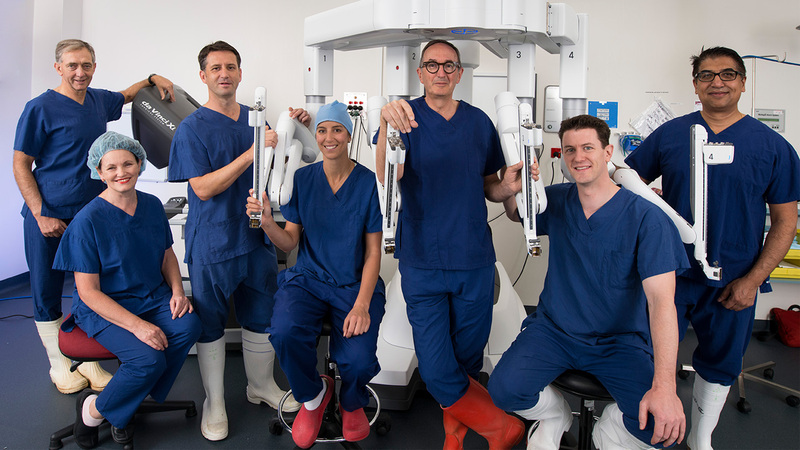 If you are booked to have a robotic radical prostatectomy at St Andrew's Hospital through one of the South Terrace Urology surgeons, you will have been provided with a password to view this informative video.